Kubernetes service provider Platform 9 is combining three open source Kubernetes tools as Klusterkit to make it easier to deploy the orchestrator in air-gapped, on-premise environments. Inspired by the user experience of the popular kubeadm open source project, etcdadm is a simple command-line tool to deploy and manage secure etcd clusters anywhere. 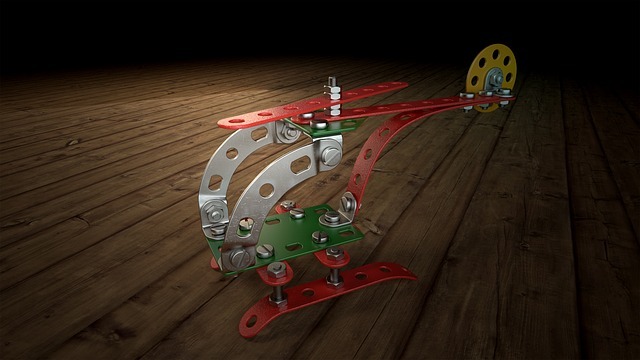 It provides built-in support for recovery and scalability. Platform 9 open sourced this project last October under the Apache v2.0 license on GitHub. 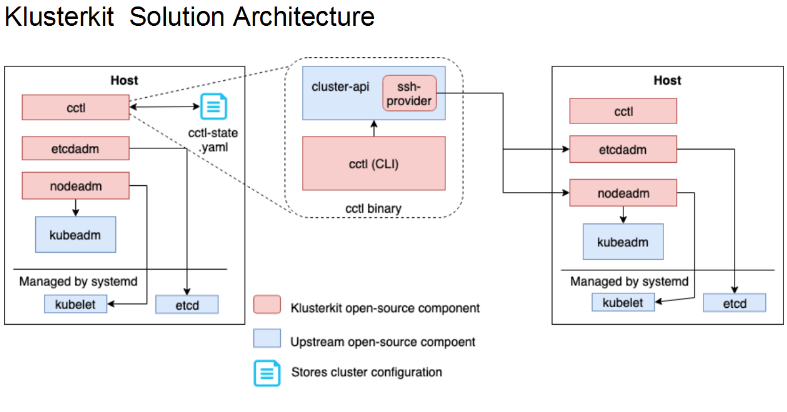 Some Platform 9 customers have been using Klusterkit at scale for the past year to power mission-critical Kubernetes applications in highly secured, isolated, air-gapped environments. The post Klusterkit Combines 3 Open Source Tools for Managing Kubernetes appeared first on The New Stack.